GMF-R SUPER CLINIC AS OF JUNE 1, 2017! Forcemedic is pleased to announce that it is among the three new SUPER CLINICS recently accredited on the Island of Montreal. The Health Minister’s announcement has reassured Montrealers who were facing increasingly longer wait times in emergency rooms and coping with a considerable shortage of family physicians and physicians providing walk-in clinic services. 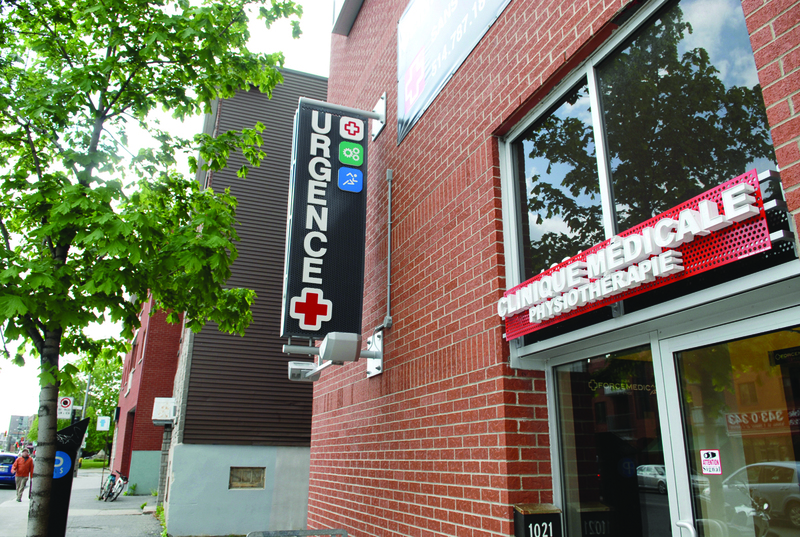 By becoming a super clinic on June 1, 2017, Forcemedic GMF-R, located at 1021 Jean-Talon Street East, in Montreal, will be able to expand the range of services offered and accommodate more Montrealers wanting quick and nearby access to effective medical care. 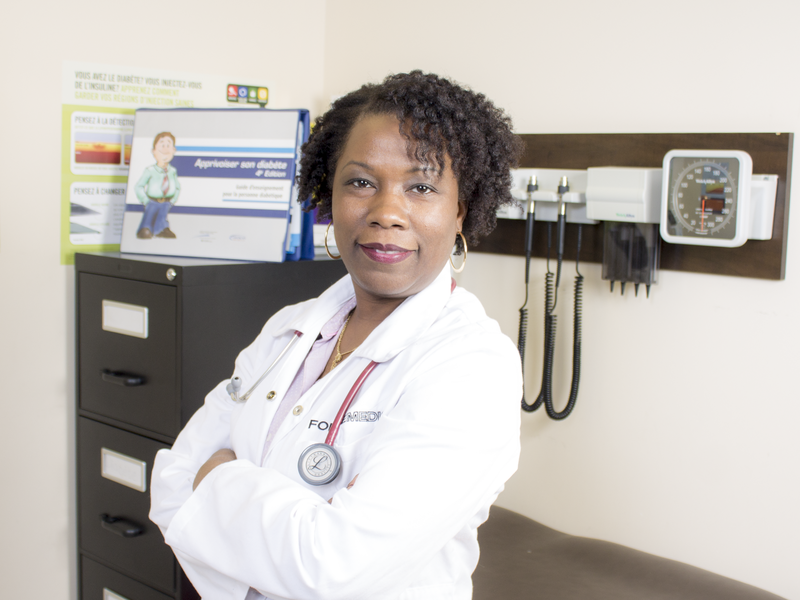 This new measure taken by the provincial government aims to expand and facilitate access to family medicine services for the entire population covered by the integrated university health and social services centres (CIUSSS) of Northern Montreal. This new accreditation will allow Forcemedic to be open 12 hours a day and provide the additional services of a nurse technician and a nurse clinician, as well as five nursing assistants. Blood tests and imaging services will be available on site. With these new provisions, Forcemedic is committed to ensuring a minimum of 20 000 consultations a year, which will greatly increase access to nearby services that are so highly anticipated by the public. Feel free to visit our website in order to find out about all the services available at Forcemedic, as well as the location of our six clinics, including our GMF-R super clinic. You can also contact our call centre at 514-787-1818.